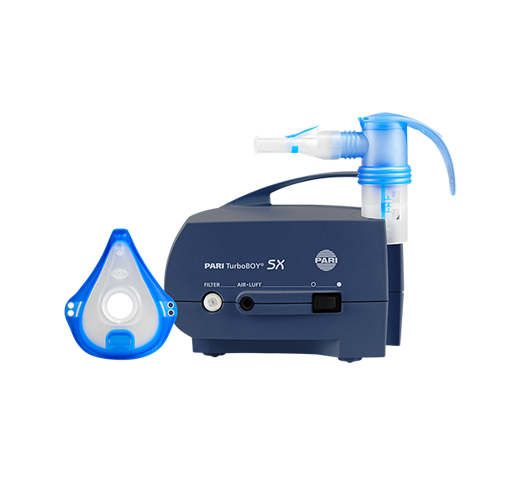 We are the UK's Nebuliser Specialists. If you need a nebuliser at home, on holiday or anywhere in between, our aim is to assist you in choosing the best model to suit the way you live your life. 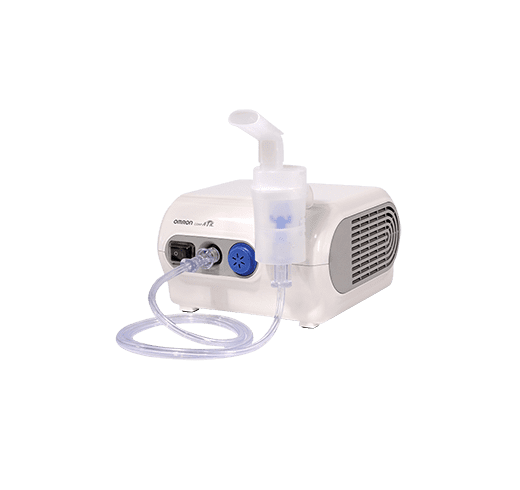 Nebulisers for use at home. 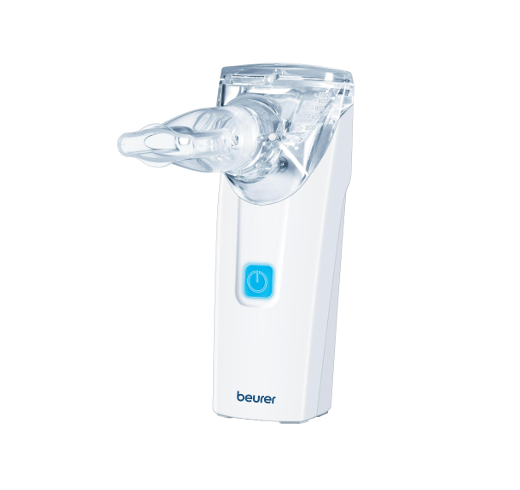 Be it a simple mains powered for occasional use, or a hospital standard compressor for more intensive therapies, we have a nebuliser to suit your daily routine. Nebulisers for when you're out and about. Small, lightweight, portable nebulisers to take anywhere, keep you on the move, and help you to maintain your independence. 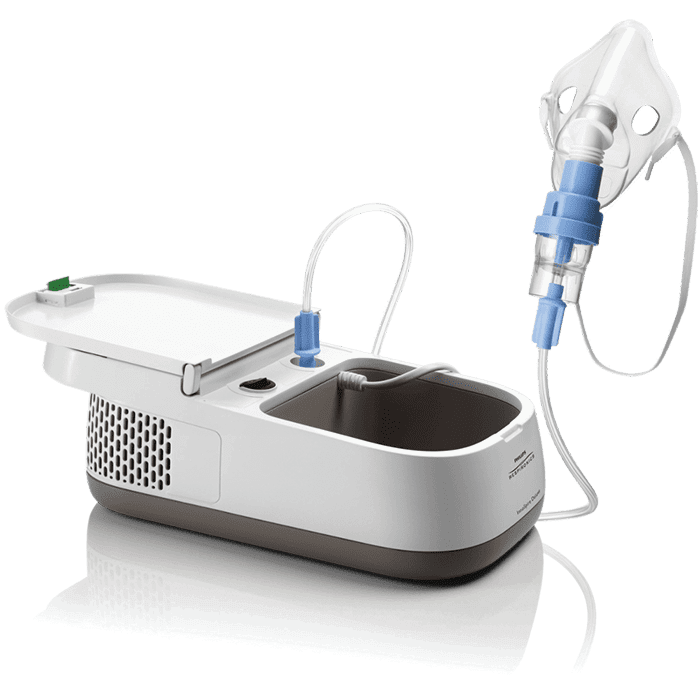 Our aim is to assist you in selecting the most appropriate nebuliser, so if you need our help you're welcome to email or call us for a chat. Proud to be the UK's nebuliser specialists. Call us or email for friendly, helpful advice. Check out our blog for lots of handy nebuliser tips and tricks. Coming from a background in both hospital and community healthcare we are an established family business which has grown successfully over thirty years. Through many customer recommendations and with the support of our suppliers, we continue to build our business and grow our nebuliser product range so we can offer you high quality products that are proven to meet our own exacting standard. Owning a nebuliser shouldn’t be complicated. We offer amazing customer service that includes competitive pricing, a secure and simple to navigate website, and speedy delivery when you have chosen. Our first class after sales service means we stock all the necessary replacement parts you may need to keep your nebuliser performing efficiently. 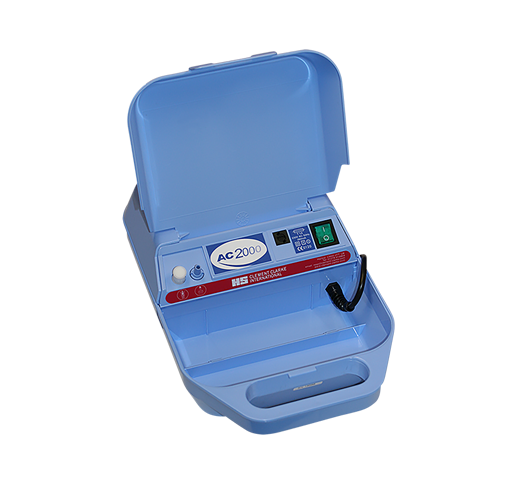 Whatever you are looking for, be it a simple mains powered nebuliser for occasional use, a professional standard compressor for more intensive therapies or a lightweight pocket sized travel nebuliser, we have a model to suit your daily routine. If we're not listening, we're not learning. We are always grateful to our customers whose feedback has helped us to develop our business. If you would like to get involved take a look at us on Twitter or check out our Blog. Brilliant people to deal with. No worries here, and will highly recommend them to all I know that suffer with breathing problems. All sorted thank you very much for being so helpful to me. Your company reminds me of the old school... first class every time. After using the InnoSpire Deluxe I am truly amazed in the difference in my chest. Would recommend for anybody with COPD. With severe Brittle Asthma my nebuliser is such a lifesaver. 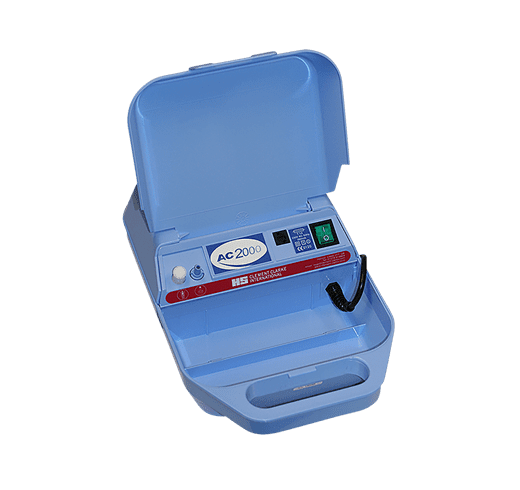 My Omron MicroAir has become my best friend! I call my Omron nebuliser the 'Pocket Rocket' because of its power and speed it emitting the much needed vapours! My son's been using a Pari O-PEP for five months now and it has totally transformed his life. He no longer needs his medication! An excellent service from order to delivery on my recent purchase. Thank you for the spare parts for my Omron nebuliser that arrived here in Ireland. Great service. It was really easy to find what I wanted on your website. Showing the pictures helped me to choose the right parts.